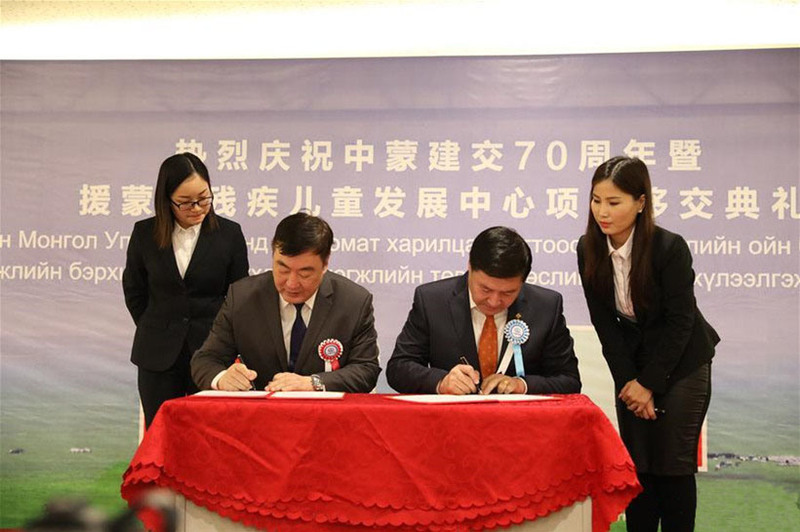 Zhou Liujun, vice-chairman of the China International Development Cooperation Agency (CIDCA), led a delegation to Dominica from Mar 22 to 26. 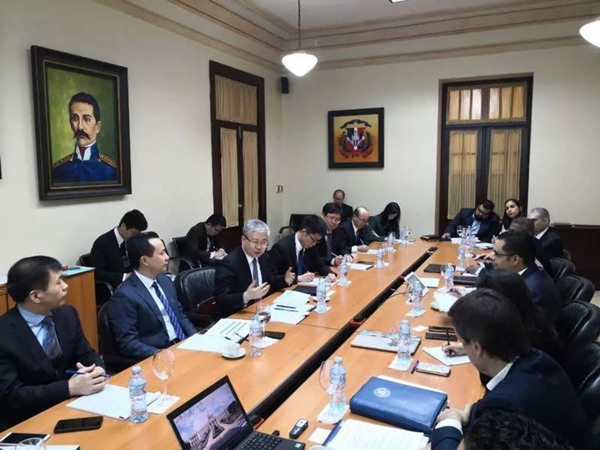 Zhou met with Juan Arias Jiménez, the first vice-minister of the Presidential Office and director of the China Affairs Office, and signed a cooperation agreement with Isidoro Santana, Minister of the Economy, Planning and Development of the Dominican Republic. 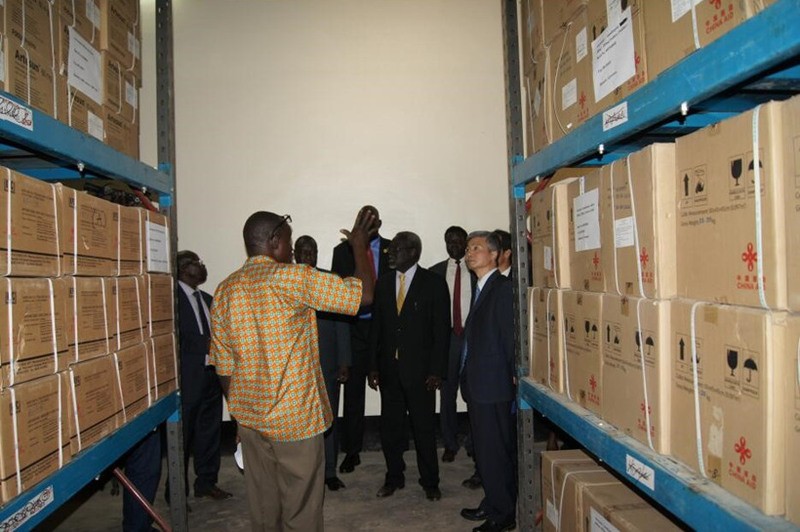 Zhou also visited projects and listened to a work report on the project implementation enterprise.